As a freelance photographer you wear many hats, treat including being Chief Marketing Officer. So many balls to juggle. So little time. What you may need is just the right spark to solidify your brand and ignite your business potential. 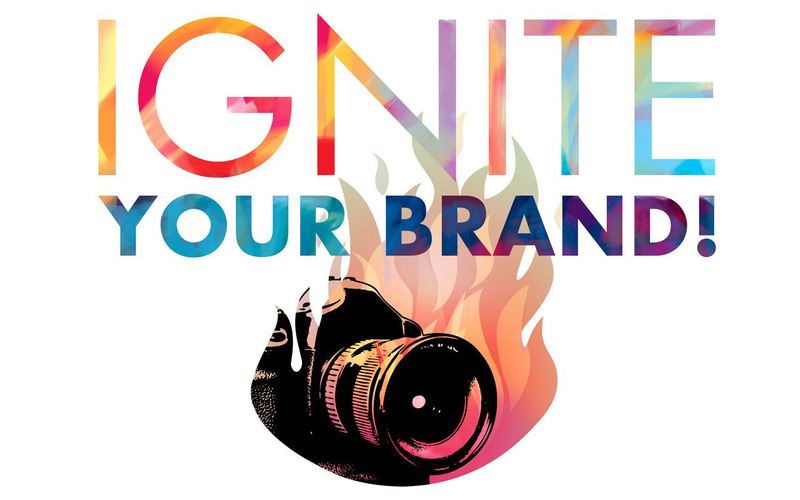 On Thursday, June 18, APA’s National Executive Director Juliette Wolf Robin will be in Charlotte to present “Ignite Your Brand” – a comprehensive discussion to give you a basic platform on how you can communicate consistently across all channels. The presentation will cover the tools successful photographers are using to get and retain work. All of these are easily accessible, easy to implement, and very affordable. The discussion will also provide tips on how you an easily and regularly review and update your marketing strategy. 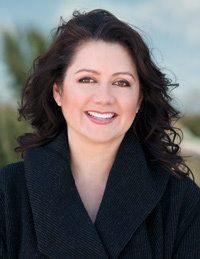 Juliette Wolf Robin has spent the last 20 years connecting Photographers with Art Directors & Buyers with Black Book, Alt Pick, Adbase, and more. Her extensive experience gives her a valuable perspective that can help you learn how to better identify your brand and the steps you can take to implement today and throughout your career. Every attendee will receive one free online copyright registration through ImageRights International – allowing you to be able to register your photography with the United States Copyright Office at no charge. PhotosServe is providing a Premium portfolio ($800 value) that will be given away as a door prize! The day kicks off with an exclusive members-only lunch and concludes with the evening presentation (each event separate). Still want to come and you’re not a member? Non-Members: $25.00 in advance (use PayPal button below). $30.00 at the door. This entry was posted in Events, News, Previous Events and tagged featured photographer, marketing. Bookmark the permalink.